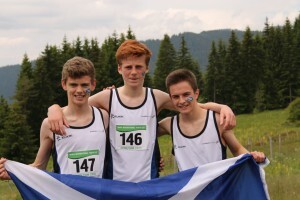 Scotland’s young hill runners performed with distinction at the International Youth Cup in Bulgaria. 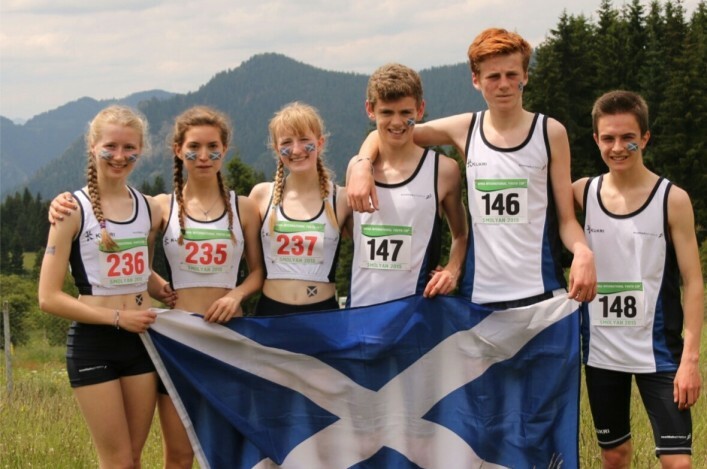 There were sixth place finishes for both the boys and the girls teams in what is effectively a European Championship for 16 and 17-year-olds in this discipline. 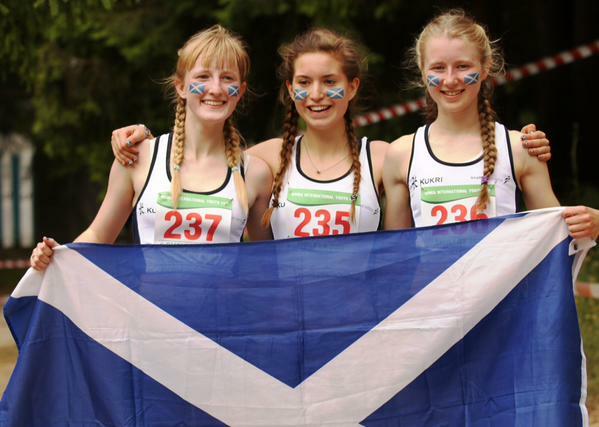 And that was a fine achievement given the populations of some of the nations involved and the fact that five of the six Scots who raced at Smolyan 2015 , in Bulgaria, were in the lower half of the age-group. Thomas Otton was the exception and the Gala Harriers athlete came up with a very creditable 12th place finish in a race which featured 61 starters. 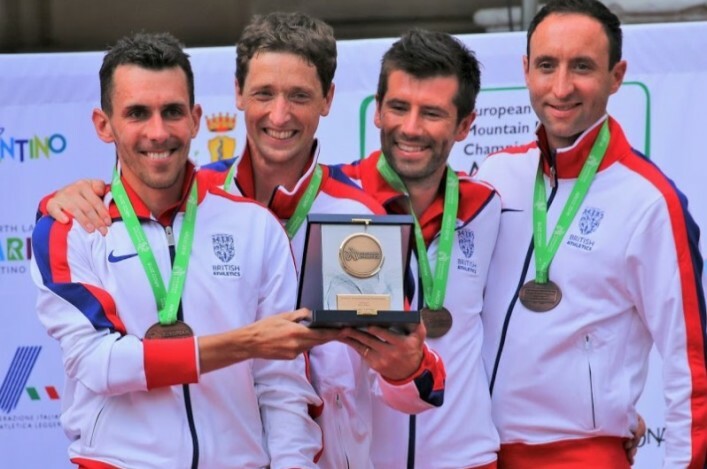 With Freddie Carcas of Edinburgh AC at 24th and Tristan Rees of Fife AC next home in 25th, the Scots finished ahead of hosts Bulgaria and indeed the England A team selection. In the girls race, Emily Nicholson of Pitreavie AAc was best-placed at 16th in 20.59 – and was the best British athlete in the race. Laura Stark of Kilbarchan AAC was only 13 seconds behind in 18th place and Rona Tytler (also Kilbarchan AAC) finished 26th in a race which featured 50 starters. The Scottish girls thus finished in sixth place out of 14 nations while the boys were also sixth – with 17 teams ranked including two Russia teams and two Bulgaria teams. Many congratulations to the athletes, families, coaches and clubs involved in Smolyan 2015. 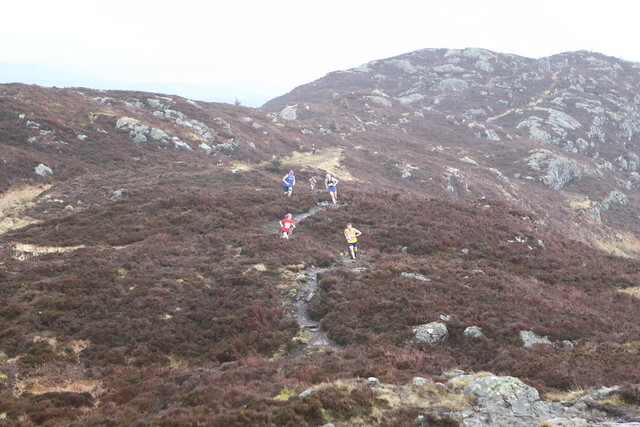 *The Scottish Junior Hill League tables are now available following six races. And the version displayed here has been up-dated following a couple of corrections. Thanks.